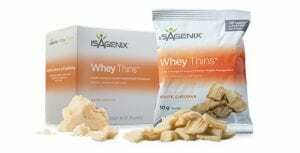 Isagenix Whey Thins – Isagenix NZ – Cheapest Prices! Whey thins are the savoury snack in our healthy snacks product line: they don’t aim to satisfy sugar cravings, but salty cravings that might ruin your diet and make you order pizza or burgers. The craving for salty foods is a suggestion that there are some essential nutrients missing from your diet, and whey thins provide you with a healthier alternative to crisps, snacks or other salty foods. They provide a satisfying crunch and an amazing nutritional profile whilst keeping you on the straight and narrow with your diet. With a huge 10g of high-quality, undenatured protein, whey thins are an amazing combination of delicious and great for health. 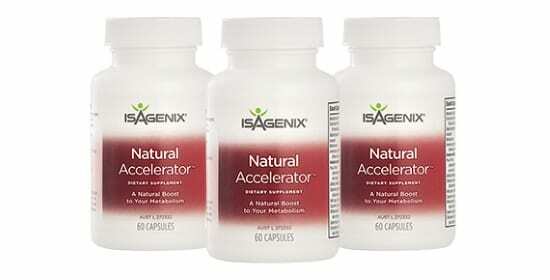 They provide a low-calorie snack with a blend of high-quality proteins and carbohydrates to bring a totally new experience to the supplement market. We provide a wide range of healthy sweet snacks but whey thins provide a savory, nutrient-dense snack. 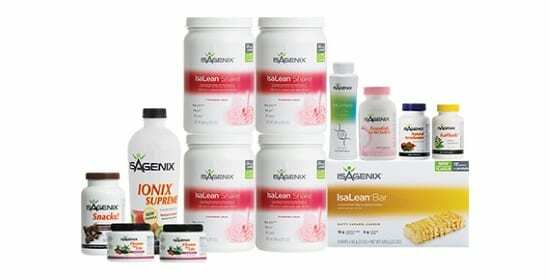 The high protein content in this product assists with burning fat and improves metabolism. It also increases the speed of muscle growth and recovery between training sessions. Aside from the superficial rewards of having bigger muscles and less body fat, protein also slows down digestion to reduce blood sugar spikes and keep the digestive system healthy, combating type-2 diabetes. 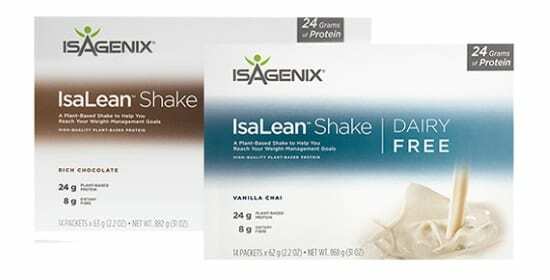 Healthy snacks are always a great choice for everyone, but this product finds its greatest results among those who are already overweight (carrying too much bodyfat) and want to diet down to a healthier, leaner body. Whey thins make this easier by increasing the nutritional value of snacks, keeping you fuller for longer and boosting the body’s ability to burn fat. 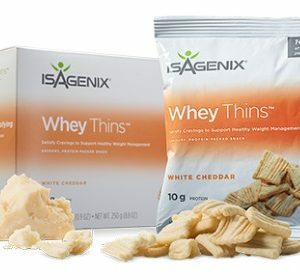 By replacing junk food with healthy whey thins, you can make huge changes to your body with small changes to your diet! Secondly, whey thins are an amazing choice for athletes, sports enthusiasts and gym-goers that want to refuel quickly after an intense training session. Whey thins provide a mixture of high-quality carbohydrates and easy-digesting, undenatured proteins that assist in muscular recovery and replenishing energy stores. This means better long-term progress, less muscle soreness and the development of greater muscle mass. Whey thins are an instant classic: with a fantastic nutritional profile and the same fantastic taste associated with savory crackers, this product offers a totally new way to snack without the guilt associated with conventional snack foods. We know its important to avoid too much sugar, but savory snacks are an equally-dangerous area of the diet and whey thins give those with a “savory tooth” the ability to take back control of their diet. Whether you’re an athlete looking to refuel or simply want to look and feel better, whey thins are a healthy alternative that can make a big change to your body. For Guide on how to order this product click here.